Expansion is one of the main goals of any upcoming business. One of the key indicators that point toward expansion is getting more customers by the day. That, however, is not going to happen overnight, it is also not going to happen by itself, eventually. It is, in fact, a continuous process and a lot of effort have to be put toward getting interested people to take notice of your business. Lead generation is one way to go about this using computer programming and scouring the internet for information. Lead generation is all about expanding scope and this can be in any way, from increasing sales volumes to recruitment. You need to find people and other complementary business who are looking for you or your service using a specialized search. Anyone who may need your service, or who you may need can be a ‘lead’. They are normally put into long lists with names, contact information and what exactly they need or have to offer. Lists of leads need to be generated and carefully surveyed, this requires pointed searches and knowledge of bid data analysis. There are a number of companies that have their own data processing mechanisms, but smaller enterprises may not be able to afford this on their own. That is where we step in. Put together, our analysts have many years worth of experience in a number of data mining processes. 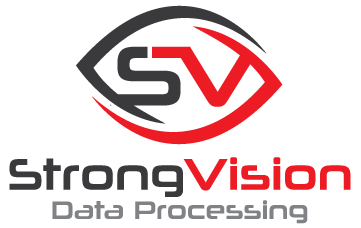 Lead generation is among the few things that Strong Vision Data Processing show expertise in. We do not just create long lists and hand it over. It is a scientific process where thorough market research is carried out, prospective clients are filtered through and then delivered. While a lot of these things can be carried out by yourself, the amount of time, resources and training that go into creating just one list of leads is just not worth the effort, and there is no real guarantee that the list may actually work. 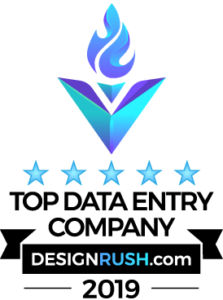 Our expertise speaks for itself and we can get you valuable leads that are more often than not likely to get you exactly what you are looking for. We work with a number of businesses including, but not limited to; web developers, marketers, advertisers, retail sellers, service providers, real estate agents, insurance providers, researchers, and the list goes on. If you are a small business that is looking to expand your business and are in need of leads, contact us to learn more.